Les Reed and Barry Mason were major songwriting forces in the 1960s, especially in the UK, where seldom did a week go by without at least one of their numbers in the charts. They worked together, individually, or with other partners, to produce such hits as "Tell Me When" (Applejacks), "Here It Comes Again" (Fortunes), "Delilah" (Tom Jones, though written for P.J. Proby) and "The Last Waltz" (Engelbert Humperdinck), along with many others. Engelbert Humperdinck was born Arnold George Dorsey, in Madras, India, in 1936. After taking the name of a German opera composer as his stage name, Humperdinck became an internationally successful pop singer in the 1960s and 1970s. 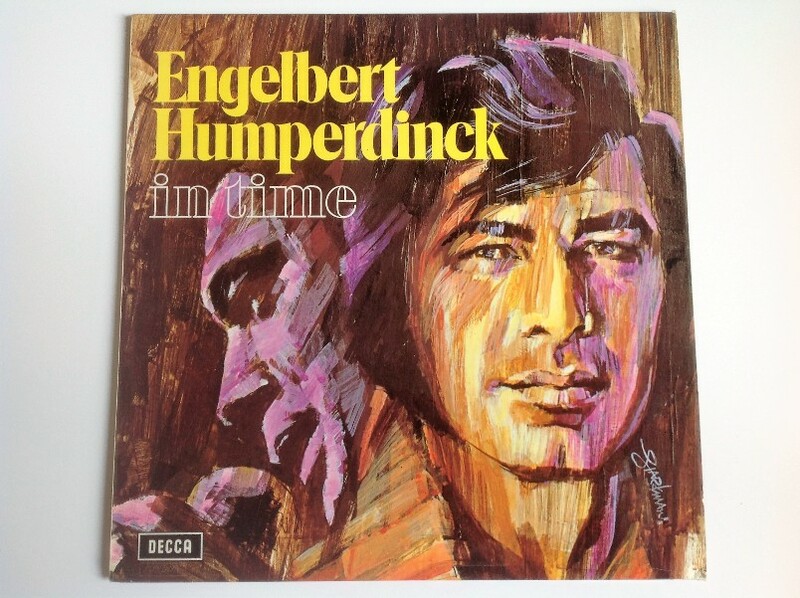 Humperdinck's original version of "Girl Of Mine" appeared on his 1972 album "In Time," but may have been recorded earlier, as at least one site (www.lesreed.com no less) indicates that it was already released in 1970. Your hand upon the pillow with moonilght in your hair. I get the warmest feeling so good I almost cry. I kiss your sleeping lips, and say I love you, till I die.